“Abby Posner Brings a lively contribution to the Folk/Americana genre with her insightful lyrics and catchy melodies. There is a brilliant, contemporary freshness to her work.” – Chris Wilson, KPFK Radio Station. From new-folk to bluegrass and pop, Abby and the Myth twists genres to create a fresh catchy sound. Abby arranges, writes, and plays nearly all of the instruments on her albums. The sounds you hear are both pleasantly dark and playful. 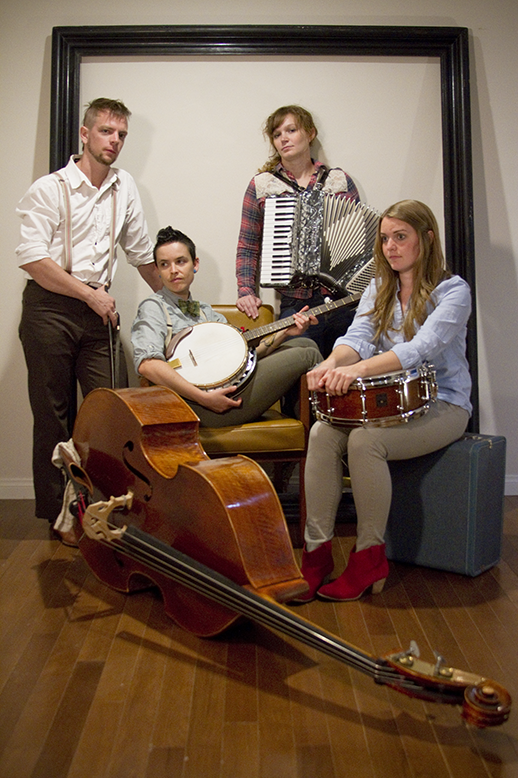 Watch ABBY AND THE MYTH perform live on October 16th at 12 noon!